This site exists to remember what Newfoundlanders accomplished in Foreign Wars. 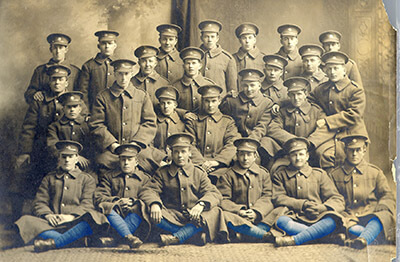 We will be starting with WWI the people who fought as part of the Newfoundland Regiment, and those Newfoundlanders and Labradorians who fought in other armies. 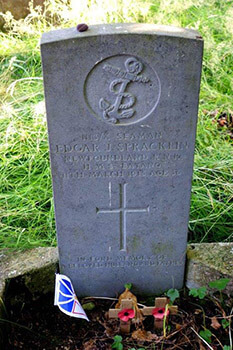 Do you have a family member who served in World War 1? 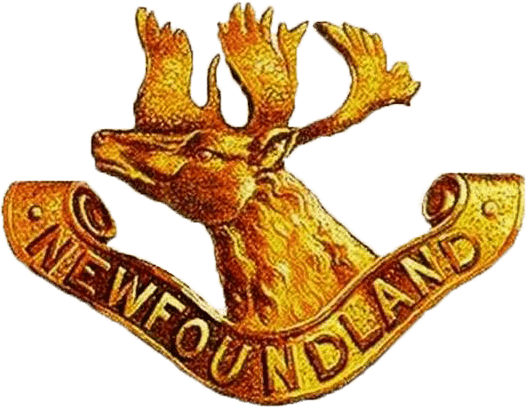 Some 6500 enlisted in the Newfoundland Regiment. 6100 more served in the Newfoundland Naval Reserve; Merchant Marine; and Canadian, British, American and Australian Forces. We have visited the graves of all known Newfoundlanders who fell in the Great War and will be posting these on our website. Now all can see their resting place / memorials and where they fought and fell. The aim of our Group is to remember the Newfoundlanders who served during conflicts and peacekeeping and their accomplishments. What happened to those who fell and those who came home? Where are they buried? We also want to share these stories. Do you have information? Pictures? Stories? We are looking for photos and stories! In and out of service and uniform! What did those who came back do? Do you have a photo of their headstone, home, where they worked or a story? Please send electronic copies of these, or contact us and we will come to you for your story. We will post it on our website so others can know. It is free; we are a not for profit organisation. We wish to thank the Government of Canada, Department of Veterans Affairs and specifically the World War Commemorations Community Fund, for the significant support to this project. Without the support to the start-up, detailed research of the soldiers records and website would not have been possible. This project is funded, in part, by the Government of Canada.